could have an app on it that would receive and output an NDI stream? Interesting theory, the box you linked to only has HDMI out so that wouldn't work. This box might work if the Newtek app works on it and it can recognize the HDMI in as a camera. The NDI SDK doesn't have decode support for ARM based devices at this time. Right now you need a x86 based CPU to decode. I'm confused Kane, the camera app says it works on most Android systems. 'System requirements - Android mobile devices require Google™ Android 4.1 (Jelly Bean) or later. 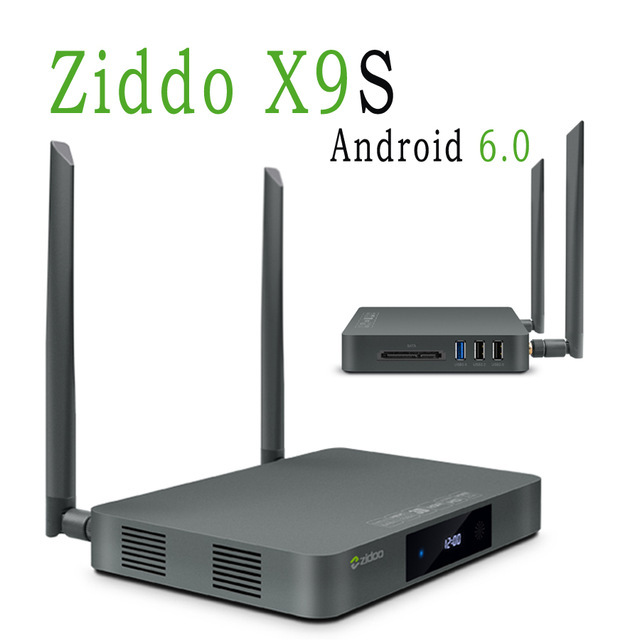 Compatible with most common Android smartphone and tablet devices'. The app is for cameras, so an NDI transmitter (encode) app, not an NDI receiver (decode). The NDI SDK doesn't support NDI receive (decode) on ARM devices yet. Not sure why they only added transmit support for ARM and not receive, because NDI receive on ARM would be incredibly useful. 1 user thanked cgarwood for this useful post. Interesting that it is possible to encode, but not decode. I appreciate that but I think what the OP was suggesting is that if the mobile app can encode and send the camera then a similar spec system running Android could potentially do the same thing with an internal source. I have tried the NewTek Camera app on the Zidoo X8 (very similar to the 9s) and whilst it looks like it might almost work - it doesn't. Most likely it could be made to work with a bit of tweaking by NewTek's Android app developers. I seem to recall that it crashed - but it appeared to be when looking for camera 0. I have a feeling the HDMI input on the Zidoo is camera 1. I sent the crash log to NewTek in April. If you want to receive NDI feeds on cheap devices, just use Windows 10 tablets. I'm not sure what it's worth, I'm not even sure NDI was designed for this, but I can play pure NDI feeds with a chinese tablet (Onda v919 Air CH) I bought less than $200 3 years ago. From what I read he was asking for output. Android (and iOS) devices have restrictions which do not allow an application to 'scrape' the screen, it isn't possible to write an app that will be accepted in the stores for these operating systems. If you want the screen turned into NDI, you need to use AirPlay/GoogleCast/MiraCast software receiver and convert that into NDI. definitely looking for cheap decoding options - eg: for running multiple screens around an event. ie: receive NDI over network and display it on screens. Use Multicast or HDMI over IP for example. Have you thought about using a WebServer to repeat the NDI stream to simpler HTML receivers ? 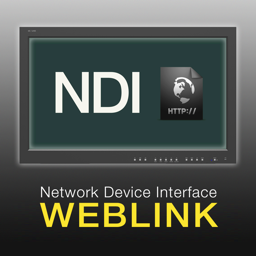 for example using NewTek NDI Connect Pro WebServer ? I was just thinking about this solution. The NDI® webserver in NewTek Connect Pro will allow you to view NDI channels using a web browser, however it is video only, there is no audio. And as a quick plug, stay tuned for Sienna "NDI WebLink" for macOS which will be in the app store shortly and provides a Web Browser compatible video stream of any NDI Source on the network - works with iPhones, iPads, Android Tablets, Smart TVs etc. What would be the advantages of multicast or HDMI over IP? If I understand correctly - NDI uses mDNS to find the stream, but only sends the necessary packets which reduces network traffic over the network compared to multicast. ok - so the issue with distributing via NDI is that each receiver adds another stream reducing bandwidth? If we were to use multicast - what video codec / format would you be likely to use, and how would you receive it? 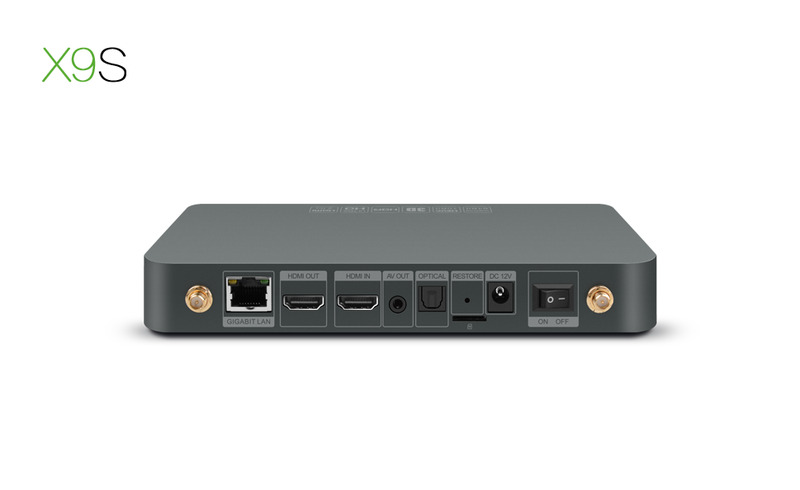 HDMI over IP - so you mean output to an HDMI splitter and from there to ethernet baluns? eg: http://www.altronics.com...n-extension-transmitter/ ? The last time I tried a different product / same idea there was around 1.5 seconds latency. Have you had better success with them? One of the advantages I like about NDI is that we could run multiple video streams on each screen - eg: video on one half and a match schedule on the other half - in two studio monitor windows. This is pretty cool. So, it worked perfectly (with the given stream) for local (network ?) NDI, but not for NDI.cloud decoding? Actually it turned out that the performance issue with the Sienna.Cloud decoding was actually due to a Windows 10 performance issue, not this hardware. So this little box with Windows 7 or 8 (or with Ubuntu) would probably be find for Sienna.Cloud decoding - although that needs further testing to confirm.